ConDRAGulations, you’re invited to Brisbane’s Drag Brunch Club featuring a highly interactive show fuelled by our amazing hosts, a delicious brunch menu and premium drinks. Experience a hilarious fun time with your hosts Sellma Soul and BeBe Gunn. Enjoy wild performances, interactive games and great prizes. Will you be the winner of the ‘Fashions on the Drag Brunch Field’? 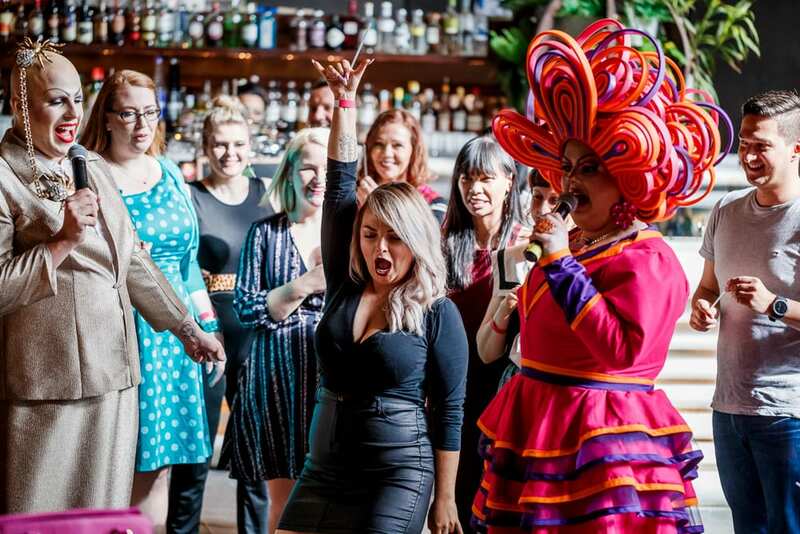 Grab your friends and unleash your inner diva at Brisbane’s Drag Brunch Club. Wigs on wigs on wigs… We challenge you to strut your stuff in your best wig! Tickets now on sale for our next Drag Brunch!